Writing correct parallel programs becomes more and more difficult as the complexity and heterogeneity of processors increase. This issue is addressed by parallelising compilers. Various compiler directives can be used to tell these compilers where to parallelise. 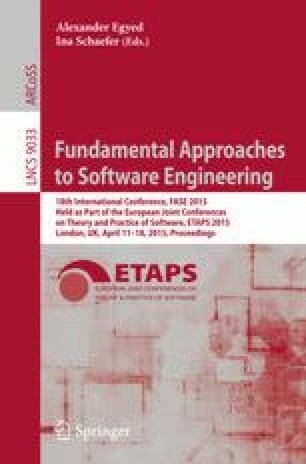 This paper addresses the correctness of such compiler directives for loop parallelisation. Specifically, we propose a technique based on separation logic to verify whether a loop can be parallelised. Our approach requires each loop iteration to be specified with the locations that are read and written in this iteration. If the specifications are correct, they can be used to draw conclusions about loop (in)dependences. Moreover, they also reveal where synchronisation is needed in the parallelised program. The loop iteration specifications can be verified using permission-based separation logic and seamlessly integrate with functional behaviour specifications. We formally prove the correctness of our approach and we discuss automated tool support for our technique. Additionally, we also discuss how the loop iteration contracts can be compiled into specifications for the code coming out of the parallelising compiler.